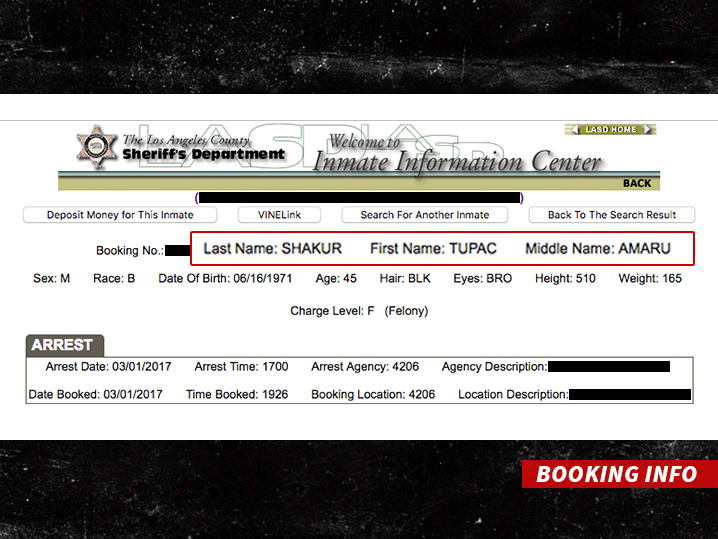 Last month, LA police arrested a 45-year old man for weapon charges and he used his alias who happens to be a legendary rapper. Not too sure why LAPD let it be but Clarence Campbell used the name Tupac Amaru Shakur. Campbell and Shakur actually have the same birthday which it made it crazier. 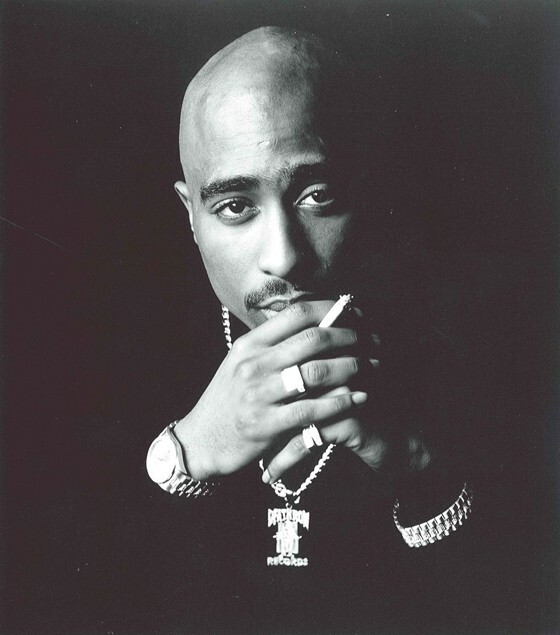 He has used Tupac’s name several times in multiple arrests according to TMZ.